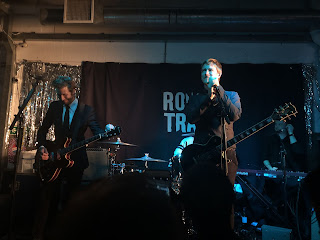 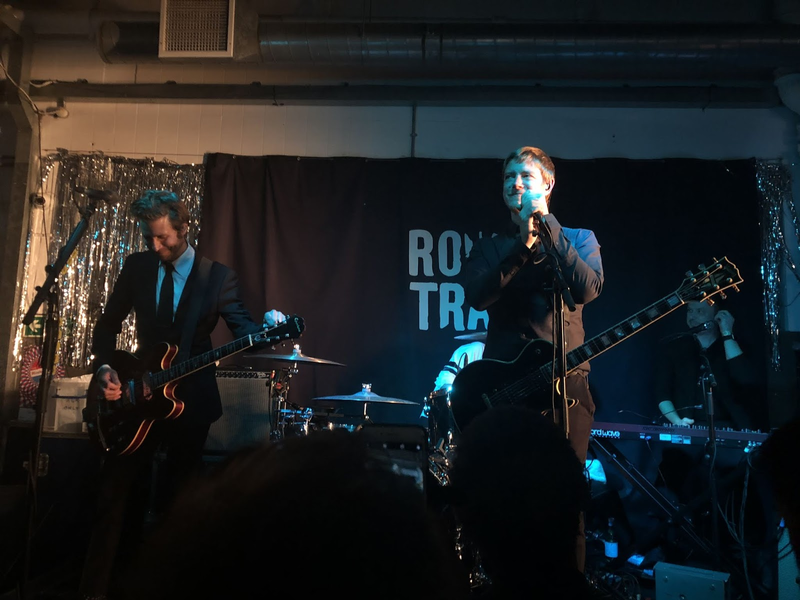 Interpol played a nine song set to a packed Rough Trade East to celebrate the release of their sixth LP, Marauder. 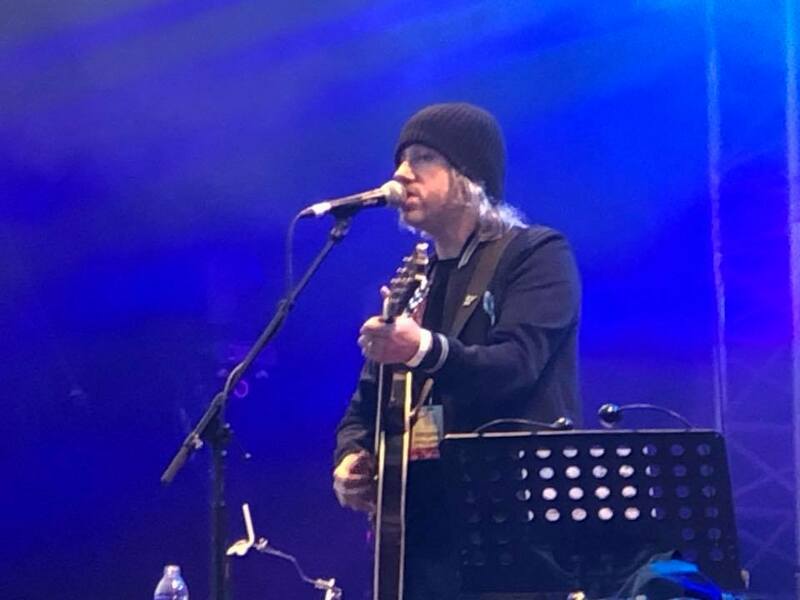 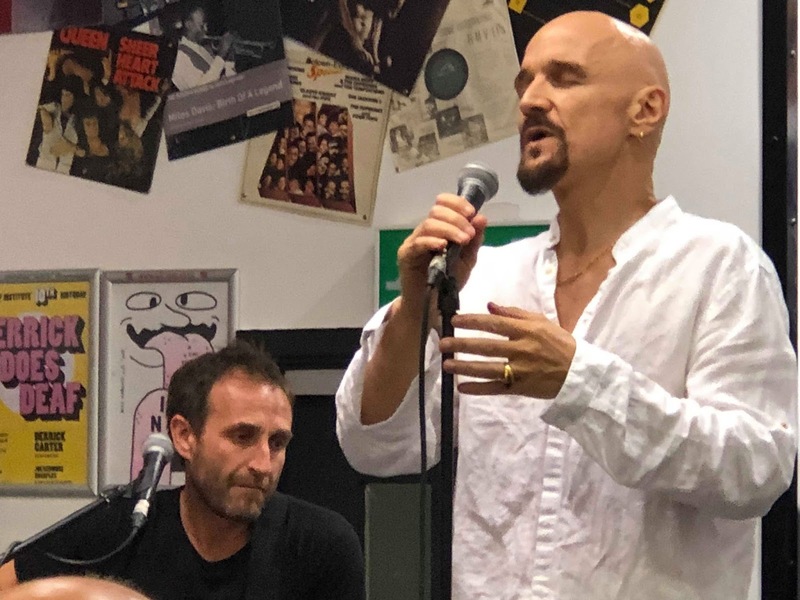 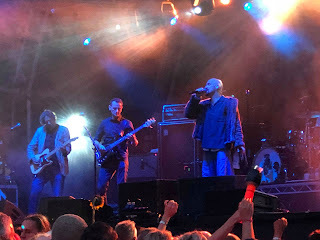 Andy Keating of Manchester's Ist Ist went to see them in a venue which was smaller than the kind they were playing over 15 years ago when they exploded into the public consciousness with their seminal debut, Turn On The Bright Lights. 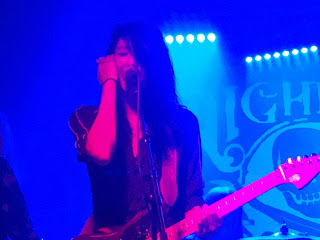 Lord Let Me Know is the debut track from Lights On Moscow, a long-term project between Hazel Wilde of Lanterns On The Lake and Justin Lockey of Editors. 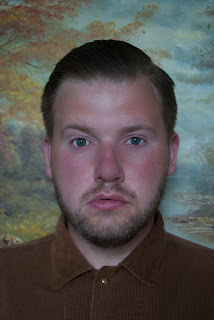 It's the lead track from an EP entitled Aorta Songs Part 1 due out on October 12. 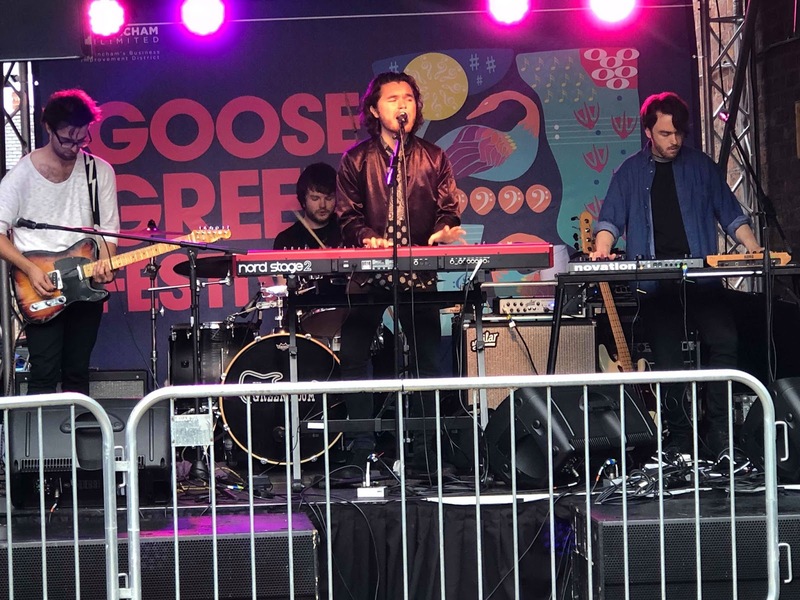 The annual Goose Green Festival in Altrincham Town Centre saw six thousand people pass through its gates over two days this weekend. 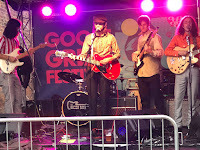 We braved the rain and caught three very different local acts - The Big Peach, Pacific and Corella - on Sunday afternoon. 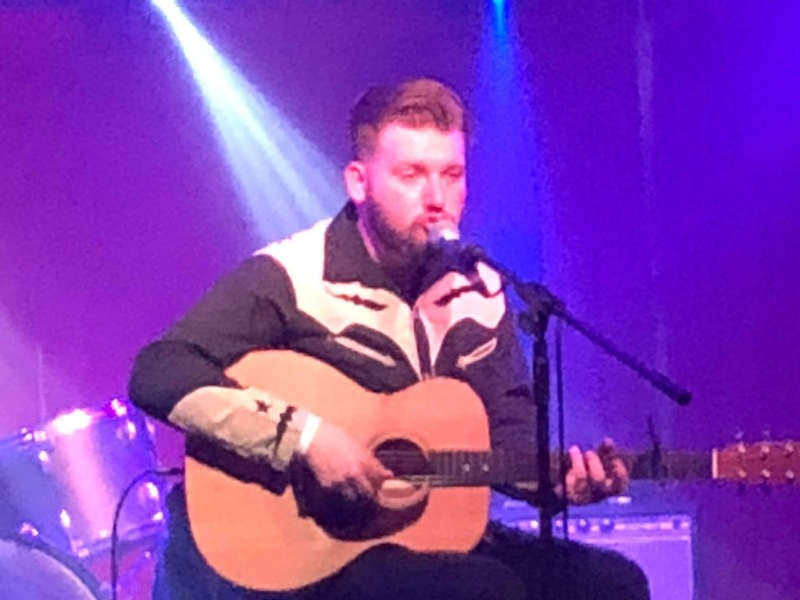 Liam Frost's Saturday night show at the Deaf Institute saw him reveal a number of tracks from his forthcoming Latchkey Kids album project as well as old favourites in a set full of anecdotes, self-deprecating jokes and an audience member fainting. 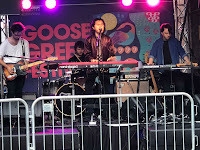 Support came from Francis Lung. 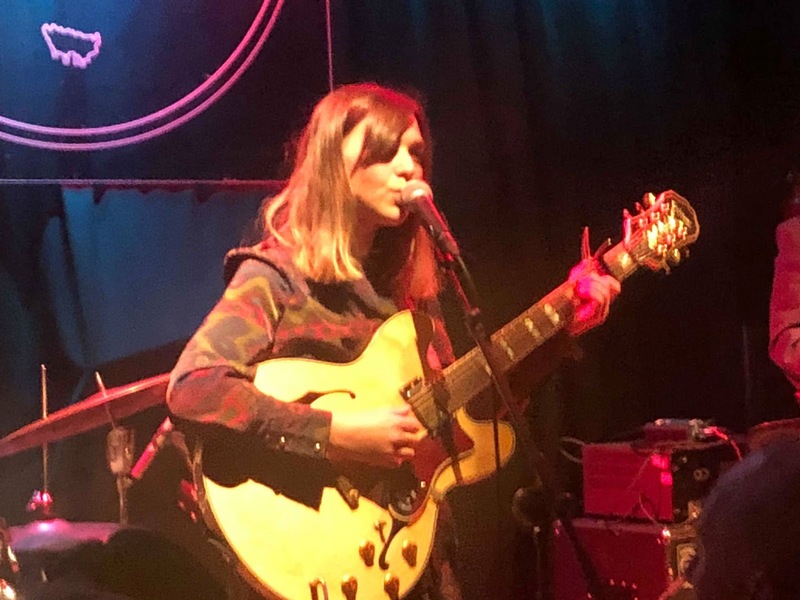 Two contrasting acts - Hannah Ashcroft and Jekyll - topped the bill at the latest Free Vibes event curated by Shell Zenner at Band On The Wall on Thursday night. 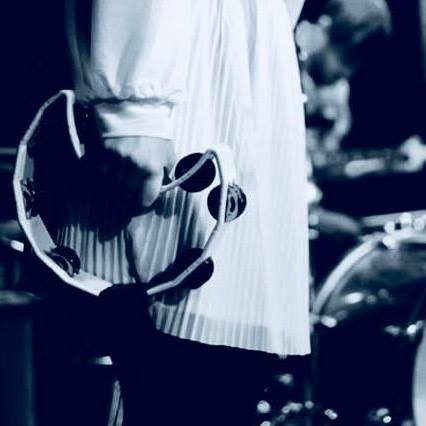 As he readies the release of his third album with his Latchkey Kids project, we spoke to Liam Frost ahead of his Manchester Deaf Institute headline show tomorrow night (August 25th). 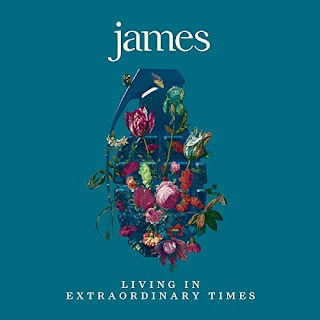 The eighth studio album from Blackpool's Section 25 lives up to our expectations. 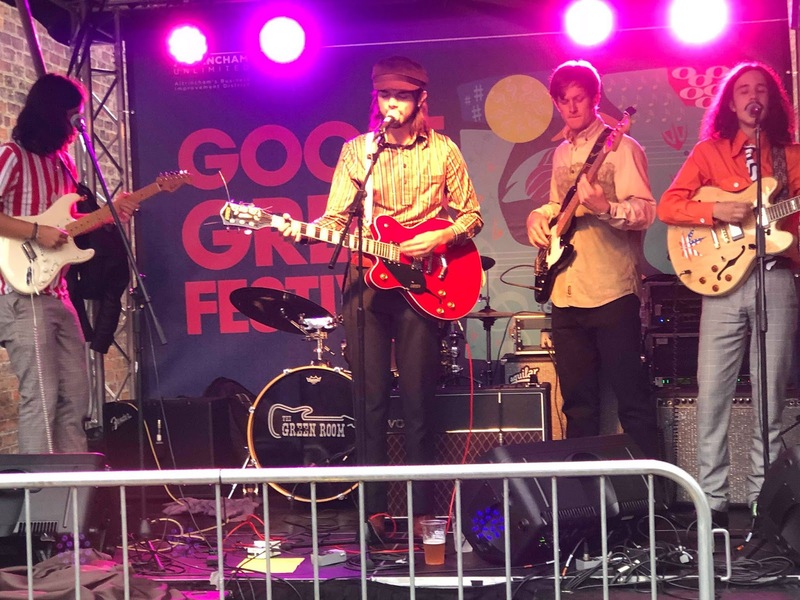 Long time Section 25 champion Stuart Ralston has been mulling over the new album for a month now and finally delivers his verdict. Growing Pains is the new single from Florence Rose, a Tulsa, Oklahoma based-artist. A random Soundcloud discovery, the single is the fourth track to appear on his page, and encapsulates perfectly the trials, tribulations and self-questioning of becoming an adult in these troubled times. 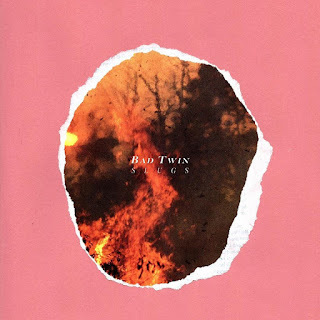 Bad Twin is the first track from SLUGS' forthcoming EP. The Los Angeles based four piece impressed with last year's demo collection Bedroom Attempts, but this first "proper" release they step up and confirm the positive impression they've made on our friends in California at their live shows. 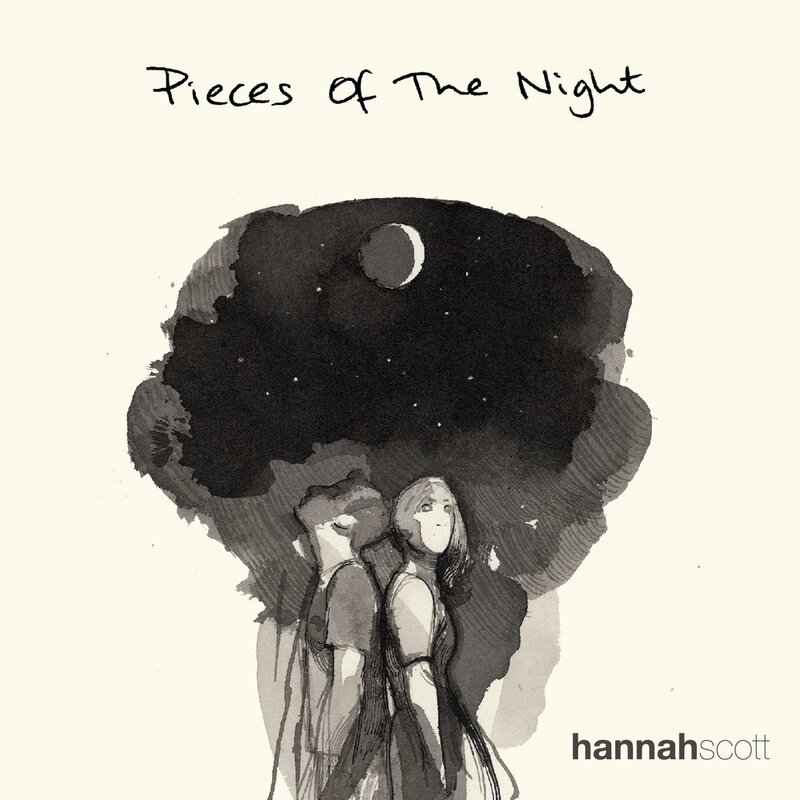 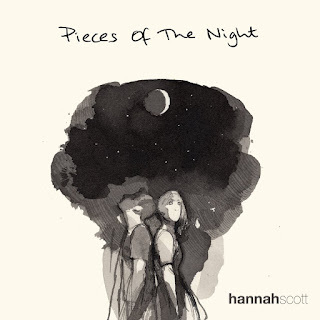 Pieces Of Night is the impressive debut album from Ipswich’s Hannah Scott. 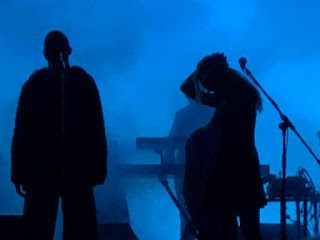 Across eight songs she delivers a record with emotional depth and clarity that showcases many sides to her voice and different approaches to the art of songwriting without losing sight of having a message and a tune for the listener to connect to. 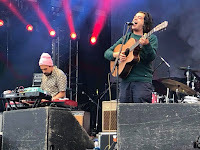 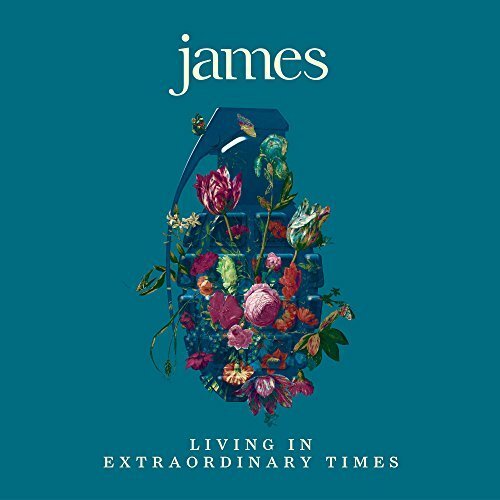 James' summer of promotion of their new album Living In Extraordinary Times continued in the picturesque surroundings of Scarborough's Peasholm Park in the Outdoor Theatre. 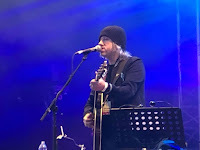 A perfect summer's evening opened by Get Cape Wear Cape Fly and Badly Drawn Boy saw the band mix tracks from the new album with old favourites in a spectacular set. Ist Ist continued their tour round Manchester (and Salford)'s iconic venues with a packed out headline show in the austere surroundings of St Philips Church in Salford. 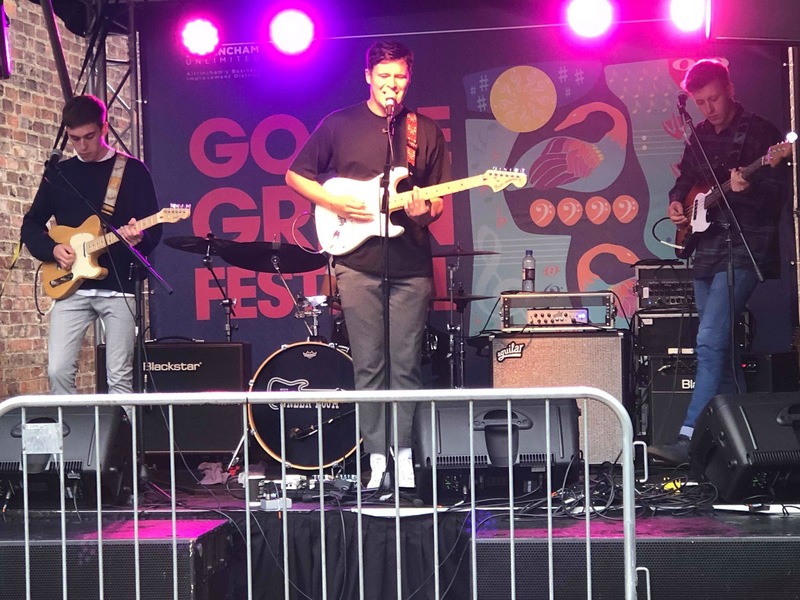 Their first gig as a four-piece and a fourteen-song set of their five singles, their recent Spinning Rooms EP and four new ones which should make the follow-up saw them lay further claim to the crown of the best unsigned band in town. Support came from Darma and Dear Caroline. 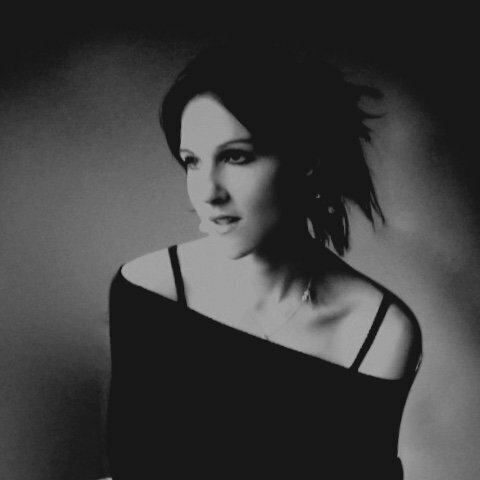 RosesAreBlue is one of the most prolific songwriters out there. 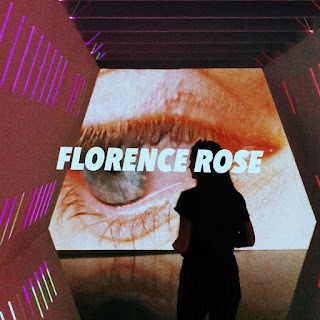 Rose hasn't just released one album at the start of the month but three. 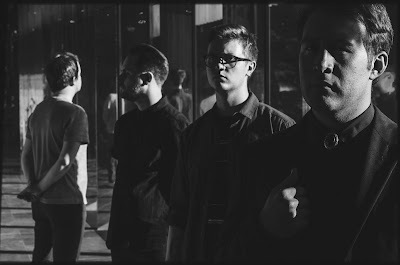 We've chosen to feature Fairytale, the opening track on the Intensely album as our track of the day. 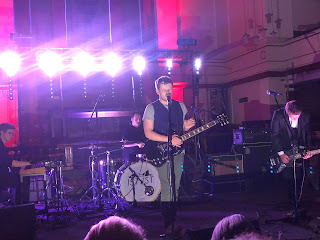 After the successful release of their Spinning Rooms EP earlier this year and a sold-out show at the Deaf Institute in Manchester as part of their first UK tour (with a Berlin show thrown in for good measure), Ist Ist return for a one-off show at the spectacular St Philips Church in Salford on Friday night. 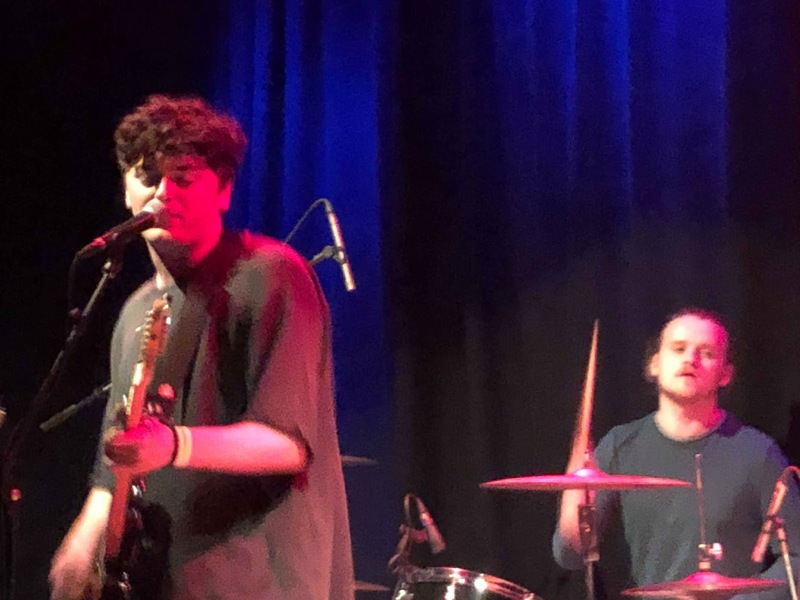 We caught up with bass player Andy to discuss the EP, expanding the band to a four-piece, why old crowd favourites will be lost forever, trying to change the public and industry perception of them and their plans for the rest of 2018 and beyond.